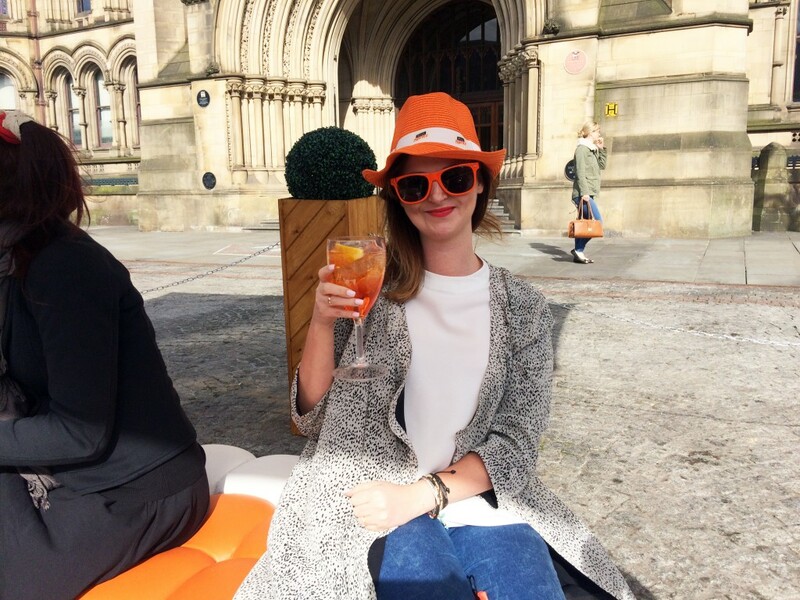 Last night, I rounded up a couple of friends and headed down to the Aperol Spritz Social event in Manchester’s Albert Square, to see in the start of Summer. 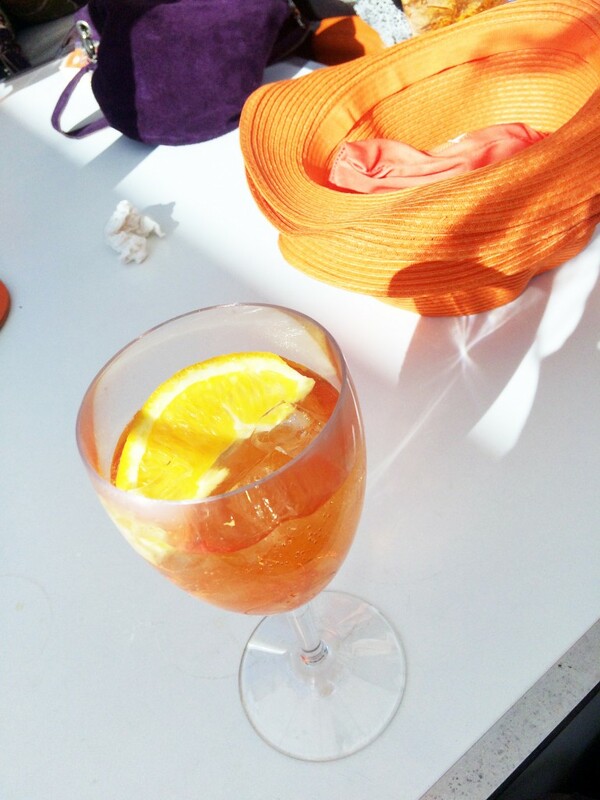 Sipping my bright orange spritz – made up of 3 parts Prosecco, 2 parts Aperol, and a dash of soda, it was the perfect way to start my weekend. 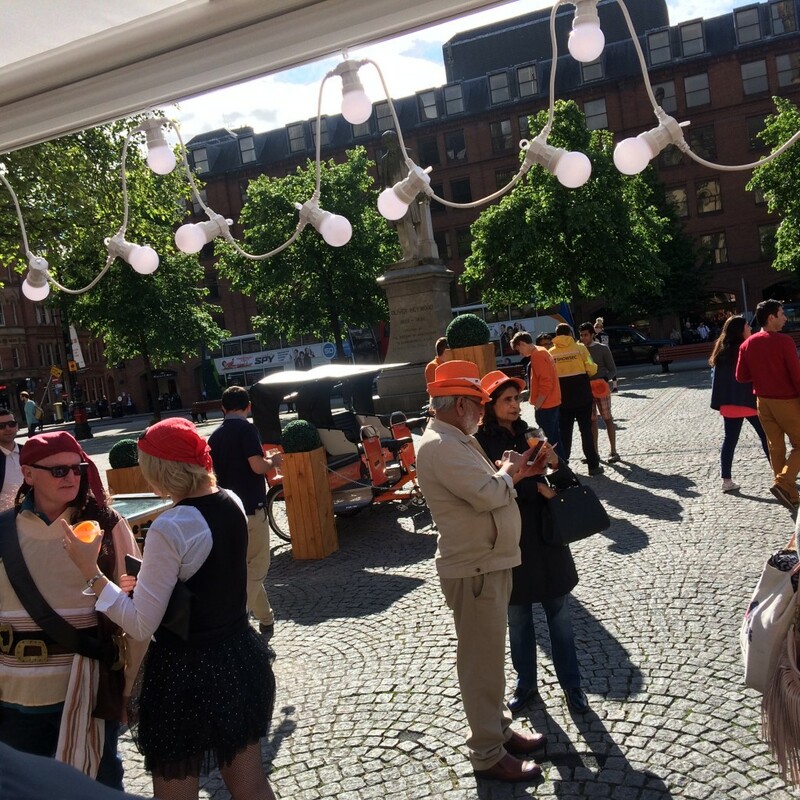 Armed with orange sunnies and sunhats, we spent a couple of hours yesterday listening to the music and watching all the workers pop to the social event for some well deserved after work drinks. 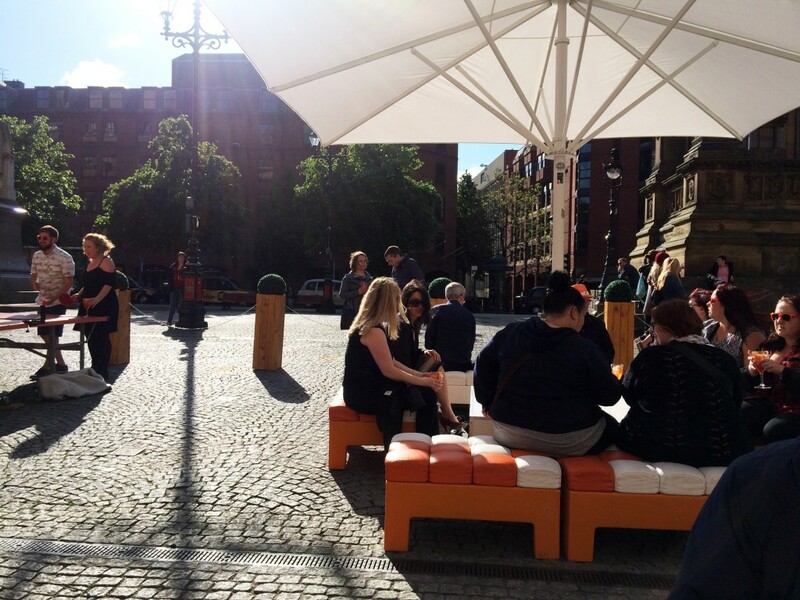 From 5m-7pm there was buy 1 get 1 free drinks, which made it a really affordable way to start the weekend for everyone! 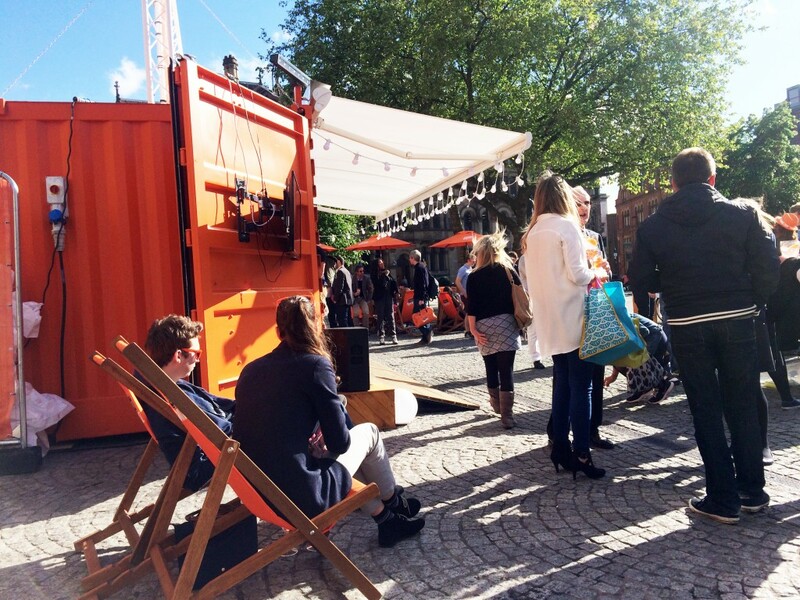 As most of you know, I helped Aperol put together the perfect soundtrack to kick of your Summer, which is being played over the weekend at the social, but don’t forget you can check it out here on my spotify if you can’t make it yourself to the event. The #ItStartsNow event has some uber cool photo printing machines when you snap away using the hashtag, so round up some friends and head over there today if you are in Manchester. 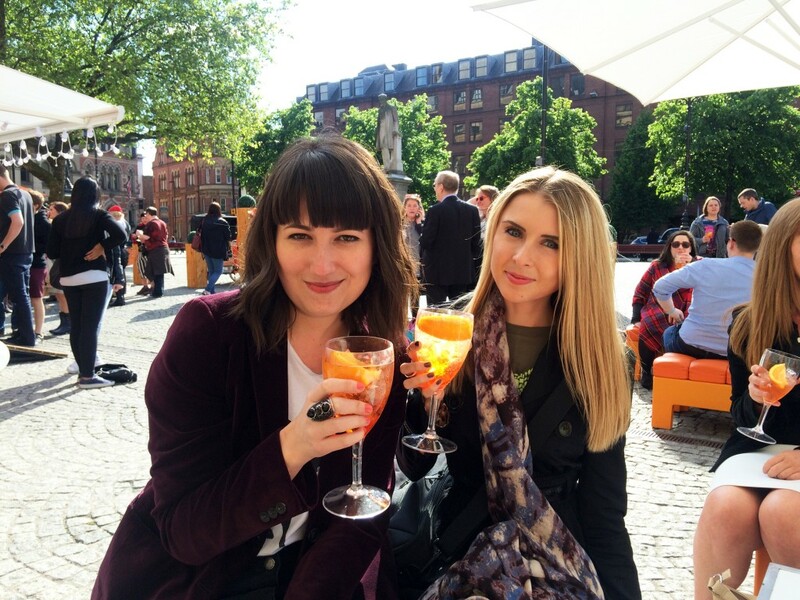 If not, you can still experience a taste of Aperol Spritz by checking out the brand’s Facebook page and seeing which bars around your area serve up this delicious drink!